Massaging gel to help prepair and protect muscles and tendons. Mildly warming massage gel for use in cool and wet conditions. Helps with the preparation and protection of the muscles and tendons, massage into muscles and tendons. The gel also promotes circulation. 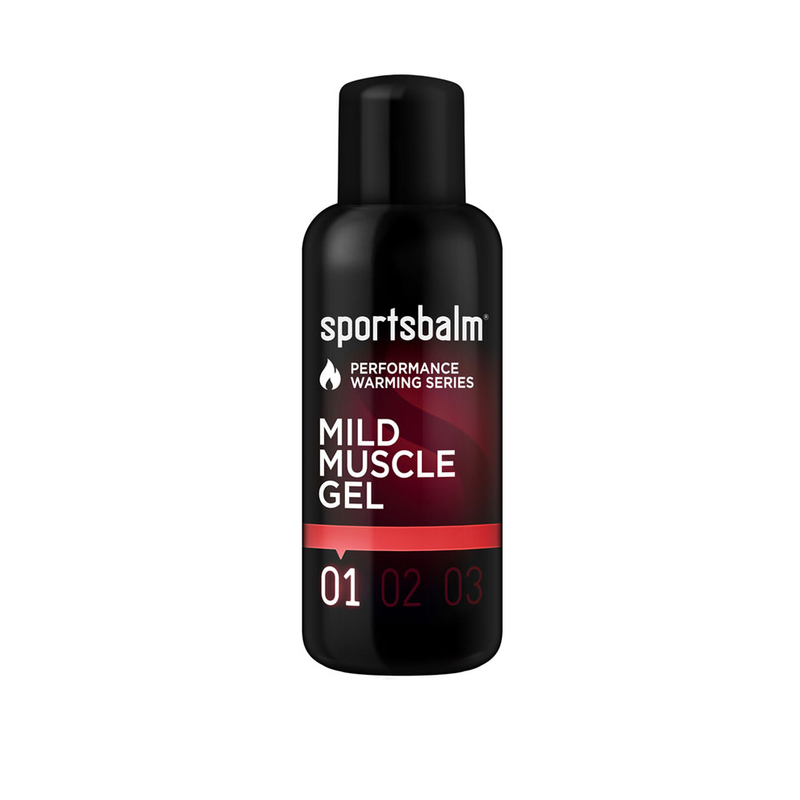 What can you expect from the Sportsbalm Performance Warming Series Mild Muscle Gel? Excellent product. Basically the same as the Freddies Choice gel from Sportsbalm - my bottle of that finally ran out after about 6 years! Be careful of putting this on under knee warmers - the heat can be significant!